It’s Monday! What Are You Reading? – Book Giveaway! Happy Monday everyone! 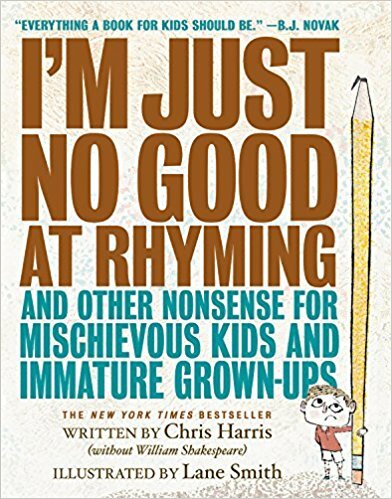 I am giving away a copy of Chris Harris’ I’m Just No Good at Rhyming. Click here to enter! 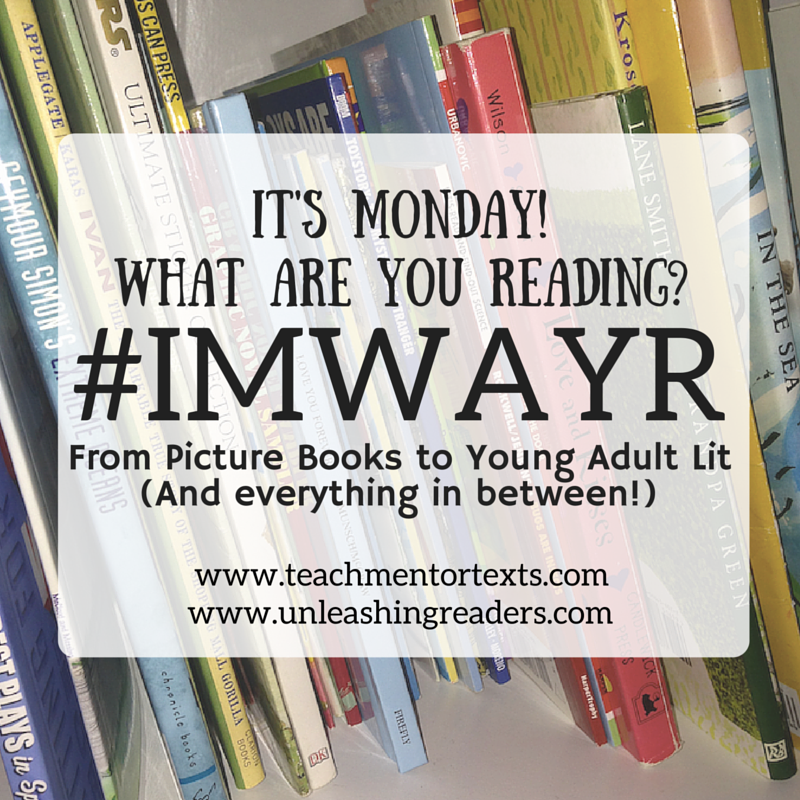 Today is a post of recent books that I have absolutely loved. Have you read any of them? My family absolutely LOVED this collection of poems. I cannot recommend it enough. You can read my full review here and enter to win a copy as well! This book is absolutely beautifully written. I love middle grade because I find the stories engaging. Not only is Tumble and Blue a fun story, it is expertly written. Read my full review here. Another fantastic read. This book is perfect for anyone who enjoys the game Dungeons and Dragons or just epic fantasies like The Hobbit. It takes the genre and turns it on its head. And Ben Hatke’s illustrations are always wonderful. Oh wow. I'm definitely adding both Tumble and Blue and I'm Just No Good At Rhyming to my TBR list. Thanks so much for sharing your reviews, Rebecca! Aren't Ben Hatke's illustrations superb? I think I still like Julia's House for Lost Creatures best. 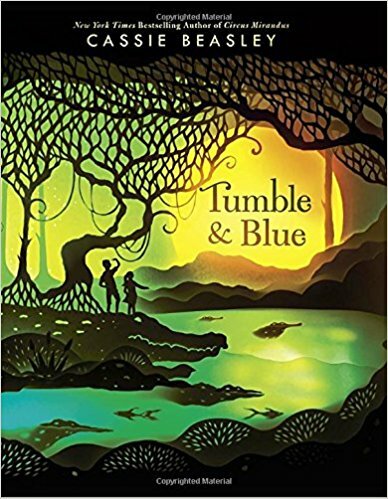 I really want to read Tumble and Blue. Thanks for the recommendation. Yes, I've read each one, Rebecca, loved the adventure and sweetness of Tumble & Blue. Thanks! I really agree with everything you wrote about Ben Hatke. The Mighty Jack graphic novel series and Zita The Spacegirl are very popular in my library. We are eager to see Mighty Jack 3. They are fantastic. I love the Mighty Jack series too. I hope you enjoy it. It's great! I haven't read Zita the Spacegirl, but Mighty Jack 2 made me want to pick it up. I agree–can't wait for Mighty Jack 3! I borrowed I'm just no good at rhyming – but ended up returning it to the library, unread. Will have to find it again. 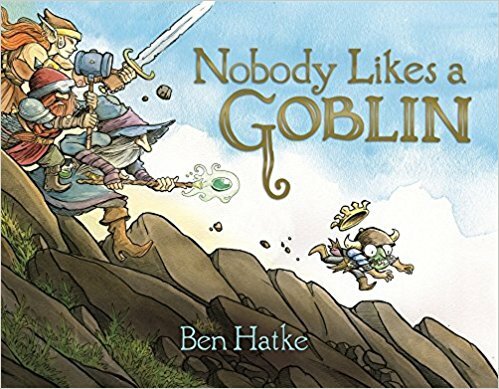 Love Ben Hatke's graphic novels, so will definitely need to find the Goblin book. I need some fantasy reads right now, for serious. Previous Previous post: Poetry Friday – Poetry Book Giveaway!